Summer wildfires prompted a close to an approximate six mile section of the Rogue River west of Grants Pass near Galice and Hellgate Canyon for a little over a week. Outfitter Morrisons Rogue Wilderness Adventures was evacuated and their day trips temporarily suspended during the closure. They are pleased to announce that the half-day and full-day rafting trips will be running as of Friday, August 10th. The Morrisons Rogue Wilderness Lodge will reopen on Monday, August 13th. Their multi-day rafting trips, as well as the popular Nugget Run trip, were not impacted by the closure. 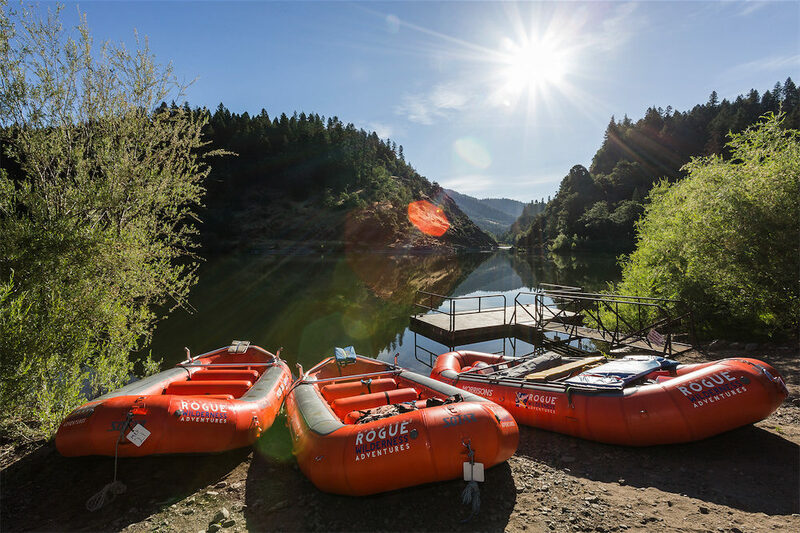 Multi-day trips float through a 40-mile stretch of the Wild & Scenic Rogue River. Although the Taylor Creek Fire continues to burn, fire and air quality conditions pose no current risk to rafters on their downriver trips. While the fire has grown to nearly 42,000 acres, the river is now open for recreational use.